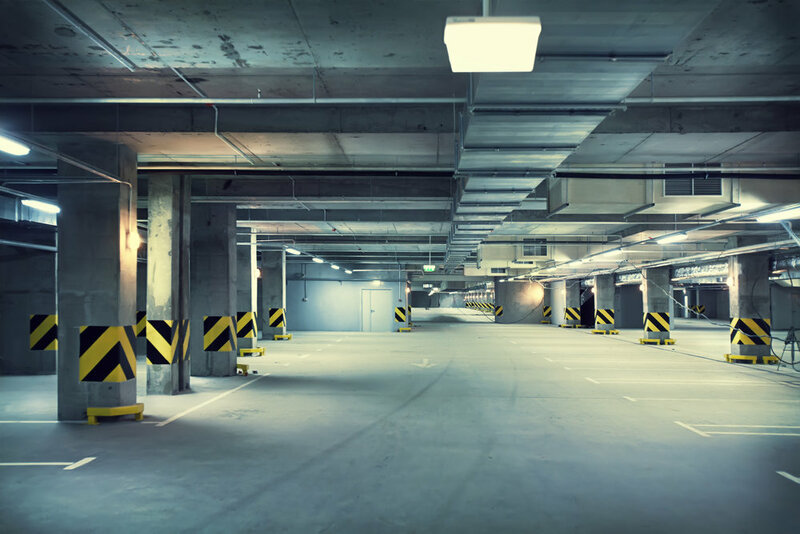 Upgrading lighting at your property has a number of benefits! Whether it’s commercial renovations, new constructions or residential, your lighting choices will impact a host of things. For business and home lighting equals safety! Having a well-lit parking lot and entrance is key to one’s comfortability of entering any location. Constant illumination can be costly unless you have chosen the right options. Nuenergy has product experts on the best choices in LED that are environmentally friendly and results in the biggest savings in your wallet. Not trying to have incur outrageous cost for a complete lighting overhaul at your business? Call us today to discuss retrofit options that work perfectly with the existing troffle in your establishment. Whether you are a business owner or homeowner or LED experts will show you the savings and get you set up for them with your existing power company. In most cases, the energy consumption is reduced by over 50% and the savings are just as visible on your bill! As a full service electrical company, Nuenergy Atlanta Electrical can wire up your new business and home to get you started off in the right direction from the start. Ensuring your place of business is energy efficient from the start! Nuenergy Atlanta Electrical offers the latest LED Energy Efficient Options.